It’s hard to put others first when we’re already Number One. 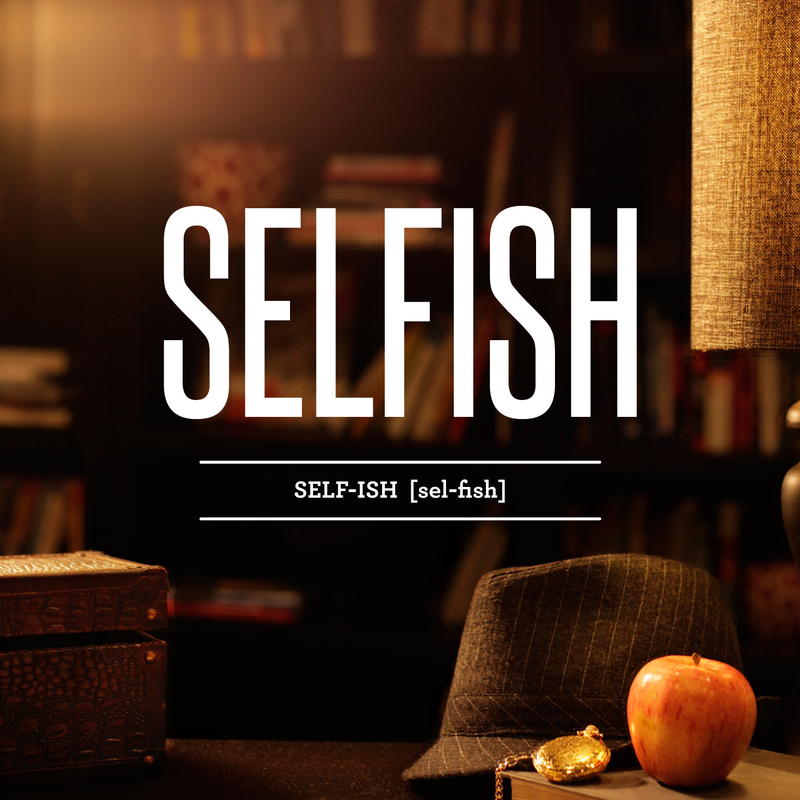 This four-week series teaches fifth and six grade students what selfishness is, why it's a problem in modern culture, and how to put God and others first. With a video segment that follows a young girl named Misty, "Selfish" will have a powerful impact on young personalities and hearts.